Zoom in on mind-bending new possibilities. 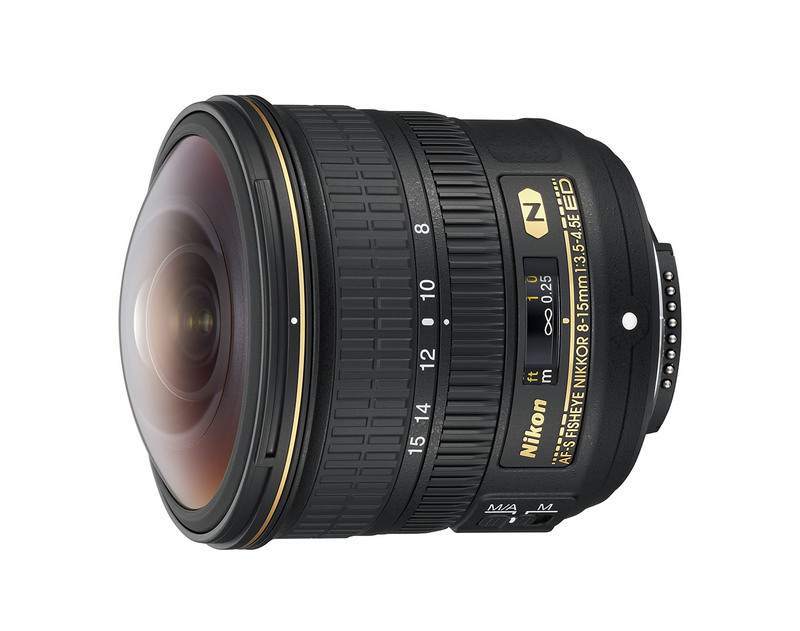 - Meet the first NIKKOR fisheye lens with zoom capability—and the first NIKKOR zoom to capture epic 180° circular images. 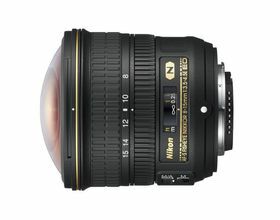 The AF-S FISHEYE NIKKOR 8-15mm f/3.5-4.5E ED lens brings a new level of versatility and sharpness to extreme wide-angle lenses, freeing you to choose the right fisheye perspective for the shot; to create frame-filling images from as close as 0.5 feet from your subject or to follow your passion into challenging, heavily backlit, even wet and dirty situations. For those seeking a new source of inspiration and expression, this lens delivers.